[blog] what do Jun, Nino, GD & Yong have in common? If I ask what do Matsumoto Jun, Ninomiya Kazunari, Kwon Jiyong and Jung Yonghwa have in common, the obvious answer would be they’re idols. But there’s something else they have in common aside from being among their generation’s top stars in the J-pop and K-pop worlds: their moles, particularly those on their faces. The moles add more character to their already distinguishable faces. So I’m just leaving these photos here. 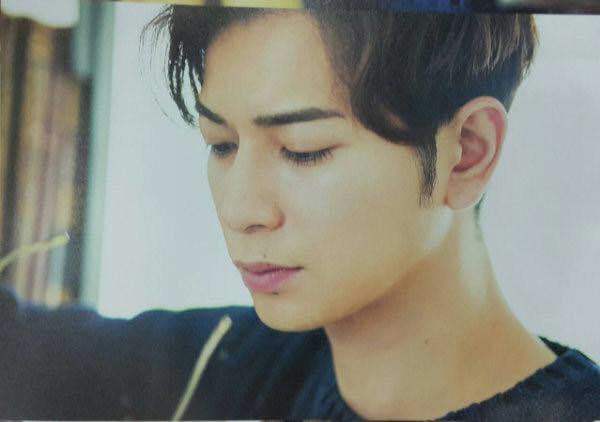 Jun’s moles above the lip, the lip and below the lip usually disappear because of make-up or are photoshopped out. So this photo from non-no is a rare one. He also has moles on the neck but the three moles lined up on his lips make him more sekshee. And he knows it. 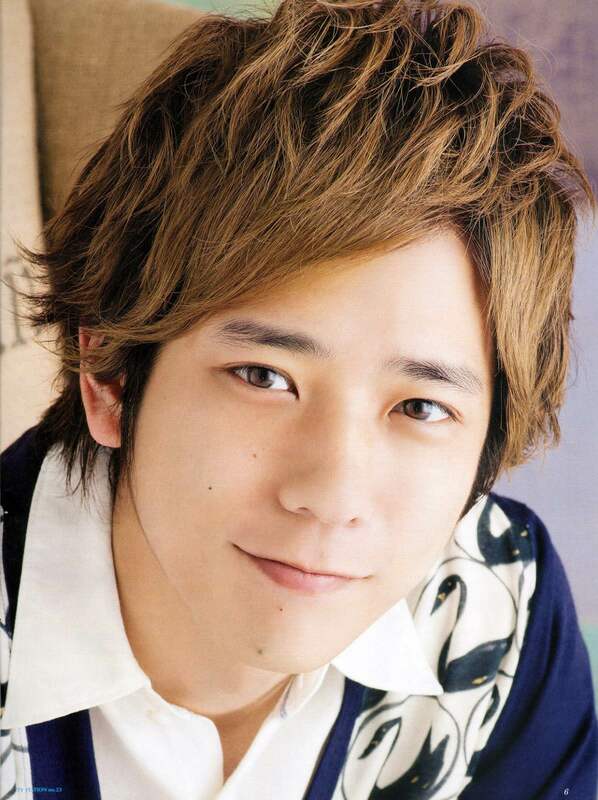 Nino’s moles also get photoshopped or covered by make-up (though he’s the one who wears the least to no make-up among Arashi being blessed with his #forever17 face). The larger one on his chin though is sometimes noticeable especially when he turns up his chin in his bratty way. If I haven’t started liking BIGBANG’s music, I wouldn’t have taken a good look at GD and notice the mole below his left eye. His mole also gets photoshopped, which I think is a pity because it adds character to his face. But then again, who needs that when you’re GDRAGON? Yonghwa’s eye mole is as famous as his chest mole. There’s also a debate whether it’s on the eyeball or the eyelid (I think it’s the latter). 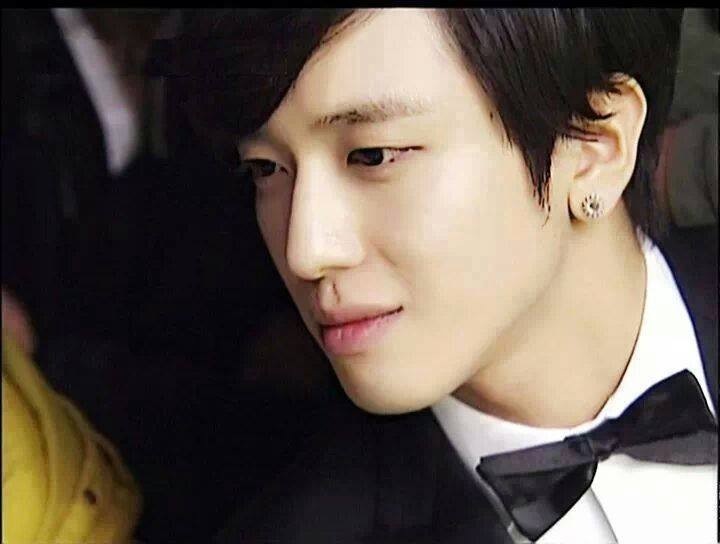 JYH’s eyes are one of his best physical assets and having a mole on his left eye only adds to his appeal. Their beauty marks are not the only reason why these four are among my favorite men in the pop culture world though. There are other reasons but for now, let me count the moles. 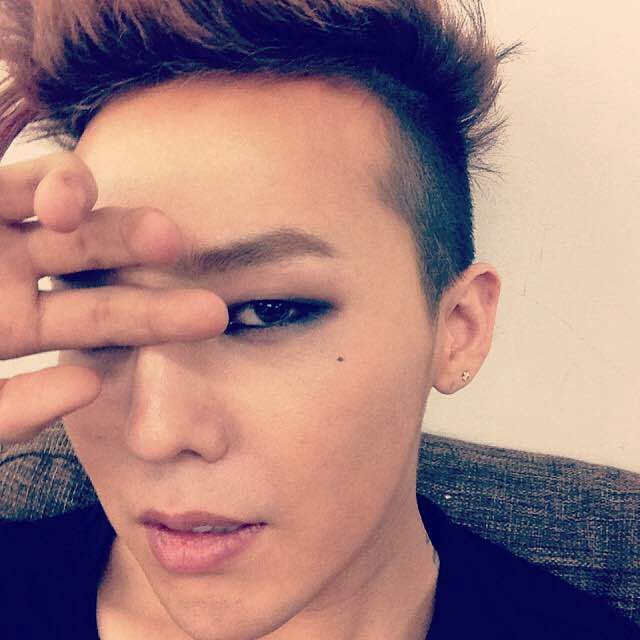 I think GD’s mole below his left eye is fake. His real mole is on his right cheek but he usually covers it with make up. One of the things me and my sister dont get about GD. He tattoed a fake mole and covers his real one.